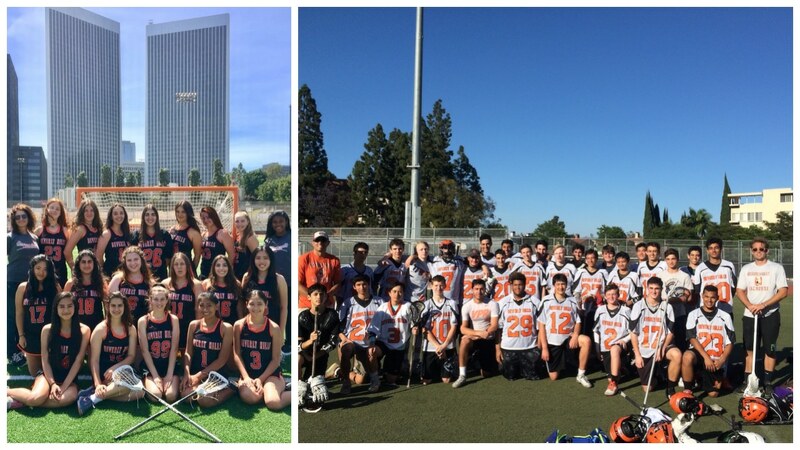 The Beverly Hills High School lacrosse program will have multiple coaching openings for the Spring 2019 boys and girls lacrosse season. The boys’ lacrosse program is looking for a varsity head coach to take over the program. Applicants should have prior NCAA or MCLA playing experience and have the patience and understanding that comes with teaching/training players with very little lacrosse experience. The boys’ program has had strong participation number for the past 4 years that we anticipate a JV and Varsity team this upcoming spring season. This will likely provide the opportunity to hire a total of 4 coaches to be split between the two teams. The girls’ program is also looking for a varsity head coach to take over the program. Applicants should have prior NCAA or WCLA playing experience and have the patience and understanding that comes with teaching/training players with very little lacrosse experience. The girls’ program has had participation numbers the past seasons to include a single varsity team (no JV team). This will likely provide the opportunity to hire a total of 2 coaches for the girls’ program.